I'm for real. 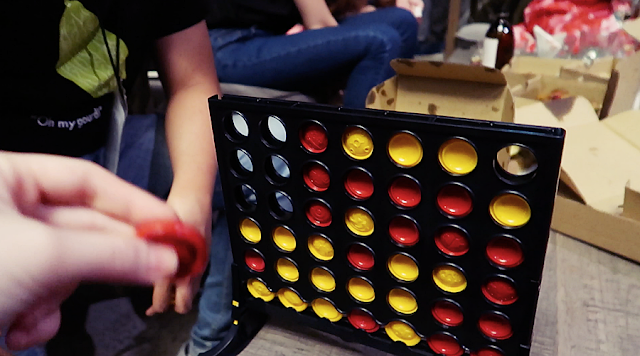 This is not clickbait. 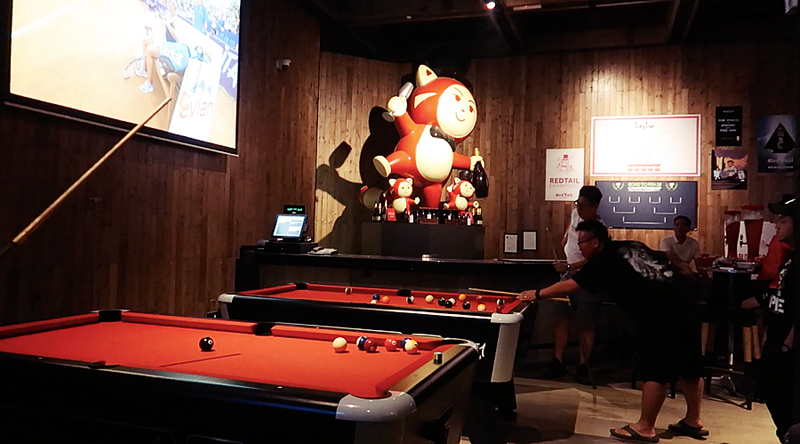 For once, I found a game bar that I don't feel confined and smoky. The best part of it all was to walk out without smelly like smoke from head to toe! RedTail Bar by Zouk opened at Resorts World Genting earlier this year and it's known to be a significantly exciting addition to the vibrant nightlife scene of Genting where the chic and sophisticated spends their leisure hours. 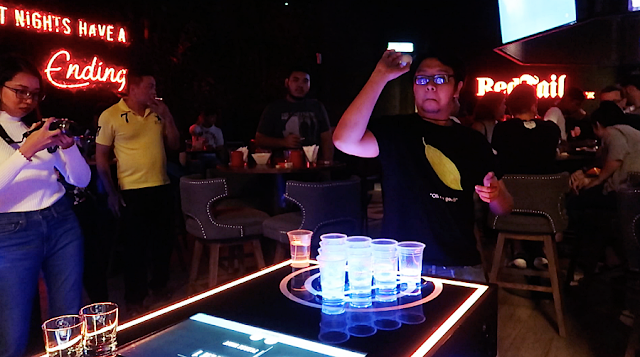 Offering the perfect setting for pre-club drinks and group celebration with light finger food, you could enjoy a variety of games like Xbox E-Games, Beer Pong, Shots & Ladder, Battle Shots, Giant Pong, darts, and pool. Well, that night I only noticed the obvious three games, beer pong, giant pong, and pool. 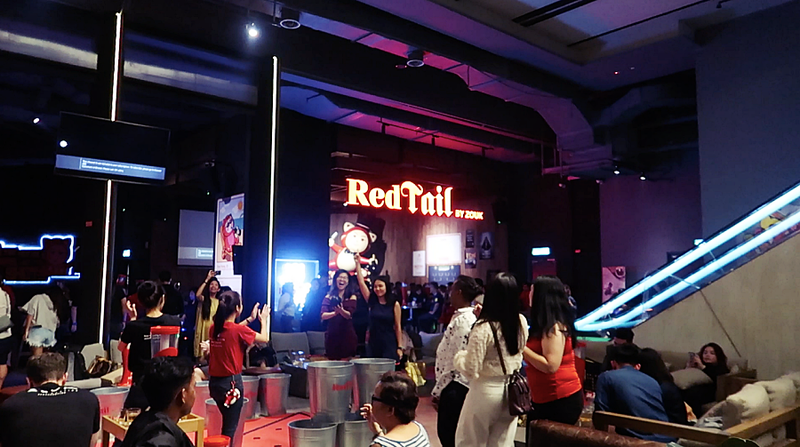 Watch our vlog to see more of the RedTail Bar by Zouk! If you are anything like Dex and I, we are not the biggest fans of crowds. So, the fact that we didn't mine hanging around RedTail Game Bar, it's a huge deal for us as they must have done something right. RedTail covers 4,289 sq ft., taking up an entire lower ground floor for itself in SkyAvenue. It's a huge, spacious bar with one part being an open concept, so you won't feel clusterphobic or confined within a smokey, enclosed area. I have no issues with people smoking but I'm not the biggest fan when the smoke have no place to escape, making it linger around my clothes and hair that usually, is a pain to wash after a fun night out. 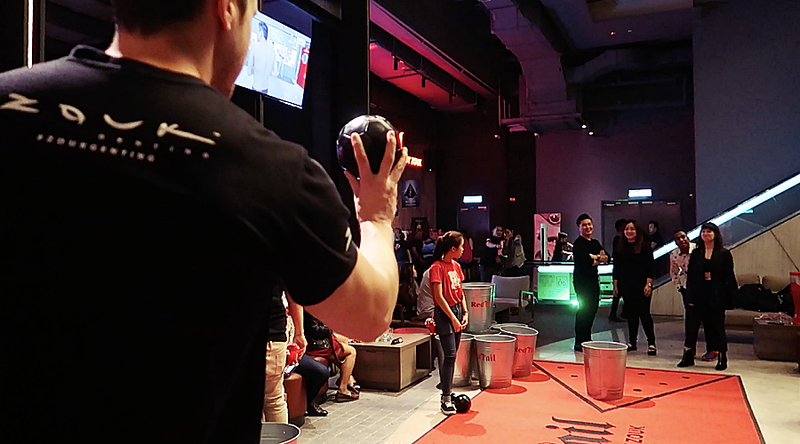 I was there on a Saturday night, I would assume that it's one of the busiest night for them and there was definitely a lot of people but I didn't feel cramped, I could still enjoy a nice corner playing traditional childhood games with my partner on our table. 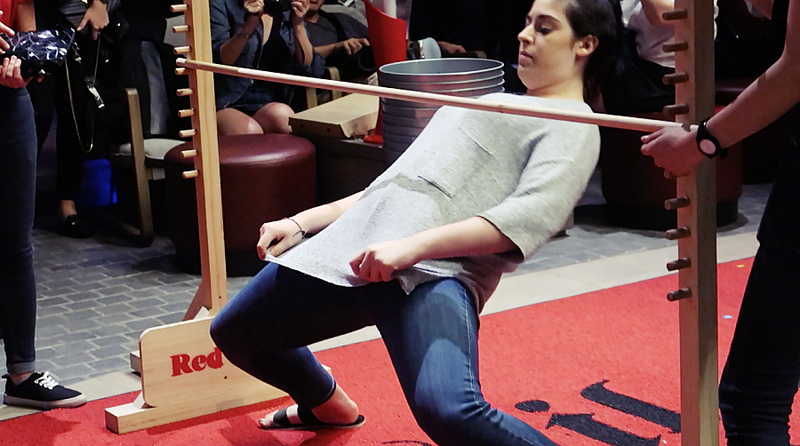 We witnessed a limbo match that night. 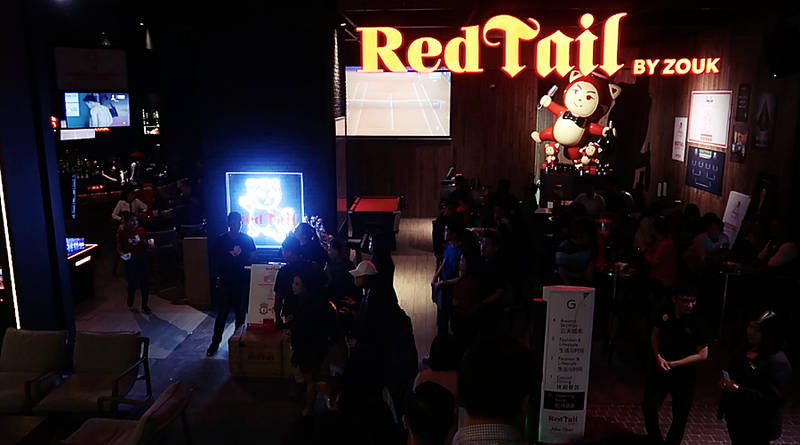 RedTail regularly host competitions (easy and complicated games) as well as opportunity to go head-to-head against players across the world with exciting, real time e-game tournaments. You can't not have food after a few rounds of games and drinks, these finger foods are just what we needed. The pizza and fried squid was pretty good but the chicken wings as bland. 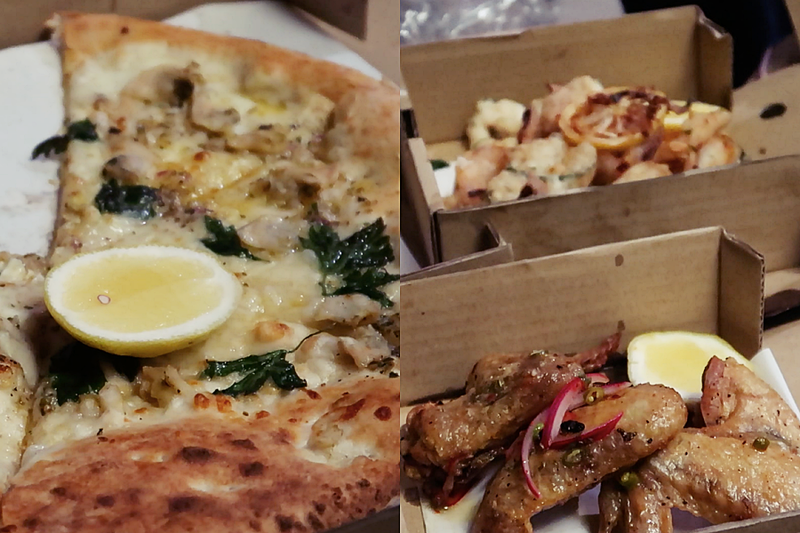 Hit or miss when it comes to food, not everything taste great even though they look pretty good. 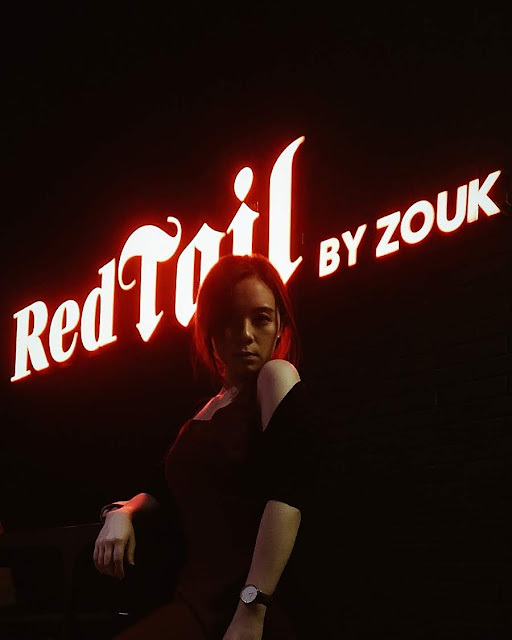 As for drinks, one of RedTail's specialty and bestseller is a Sour Plum Shot, extremely sour but pretty good I have to admit. 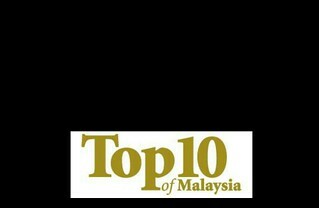 The partying atmosphere also celebrates culture and arts, especially the art scene in Southeast Asia. 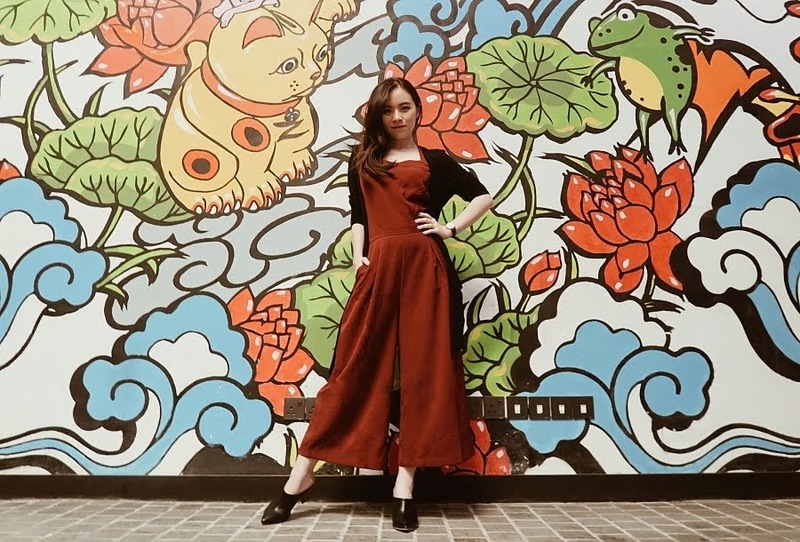 They have decorated the place with murals, graffiti art, handcrafted lighting and sculptures, bespoke pieces that are done by up-and-coming wonderful talents. One popular Instagram-worthy art wall is as picture above, I believe they were work of some of our local artists. Overall, if you are looking for a place to getaway, hangout, have fun, or even just watch football matches, I personally do recommend this place. 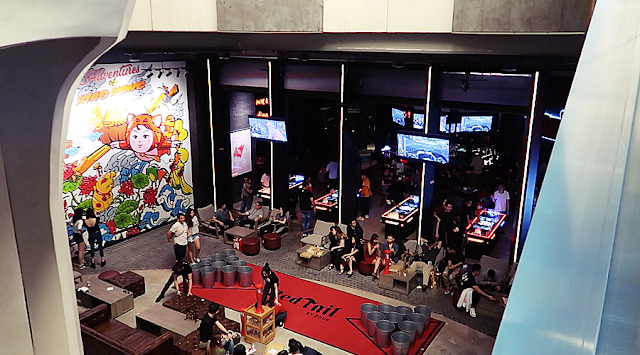 One of the nicer game bars that I've been to. Opening hours: 5pm till late.